According to Ethos3, storytelling has been known to increase audience retention by up to 26%. 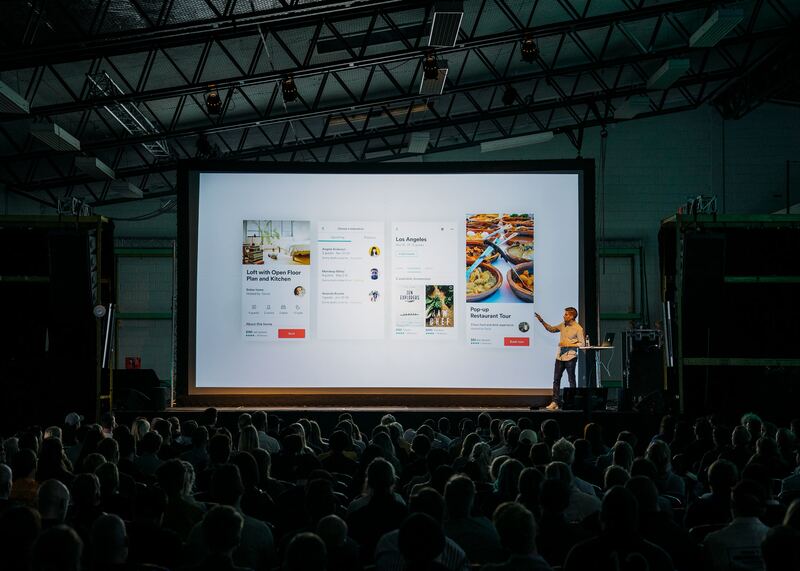 Storytelling is one of the most powerful ways to open up a presentation due to its ability to create and demonstrate human connections. When a presentation is able to communicate emotion and a relatable experience with an audience, they are not only more likely to listen to what is being said but also trust the presenter. Include a brief story in the introduction of your presentation that incorporates and delivers your message clearly, energetically, and empathetically. Interesting or surprising statistics get straight to the point and keep your listeners on the edge of their seats. Audiences can quickly grasp what points the speaker is trying to make and they won’t feel lost with any abstract information. Statistics give a presentation concrete purpose and can also provide credibility to the presenter. Make sure to round up the stats – it is easier for people to grasp whole numbers over than decimal points. Try using an infographic, this provides a visual aid for the audience and also reinforces the main points. Open your audience’s mind. Mentally engaging the audience creates an image in their head, as well as suspense. Try beginning a sentence with “close your eyes and imagine…” then follow with something that relates to your message. This will set the tone for your entire presentation. Humor can be integrally persuasive and lighten the mood. Laughter also makes you accessible and can cause the audience to feel more comfortable and engaged with your words. Throughout the presentation, mention attainable goals and plans of actions each individual can take. Use language such as “We can,” “We will,” etc.. This gives your audience purpose, inspiration, and directly involves them in the presentation’s content. Ask rhetorical questions. Getting the audience involved and thinking about potential answers creates a give-and-take relationship between the speaker and the audience. Having interactions with the audience is known to be more persuasive and enjoyable rather than someone speaking at the audience for a period of time. Grab them with a quote. Quotes give you the ability to utilize an expert’s take on the subject. Use an inspirational, astounding, or meaningful quote to hook the audience and make your presentation more memorable. Ensure the quote relates to your content in some way and lays the foundation for your presentation as a whole. Visuals trigger imagination and people process visuals better and more quickly than words, which can make your presentation more enjoyable and memorable. Open with images that arouse intrigue, or even a little bit of confusion. This way, you can easily grab the audience’s attention and proceed with your message and goals. Get creative by incorporating props into your presentation, which will also offer a different type of visual for your audience. Incorporate some humor to lighten the tone and relax your audience as well. When using props, however, be careful about how they’re used, if paraded around too much, they can distract from the rest of your presentation. You can capture an audience’s attention by reminding them of their own fears or worries. Anxiety is characterized by uncertainty and can be magnified by our inability to foresee the future. A worrisome statistic, visual, or statement will activate the amygdala, stimulating worry or doubt in the brain and priming the audience to pay attention. Don’t go about scaring your audience, but instilling a bit of distress will certainly get them to listen.